Allisha and Tyler are getting married in Arkansas and contacted me about photographing their wedding next year. They currently live in New York City and wanted me to travel up for their engagement session to document this part of their lives in the city they love. I was thrilled for the opportunity to photograph their beautiful session in New York. It was actually my first time visiting the city and it did not dissapoint. 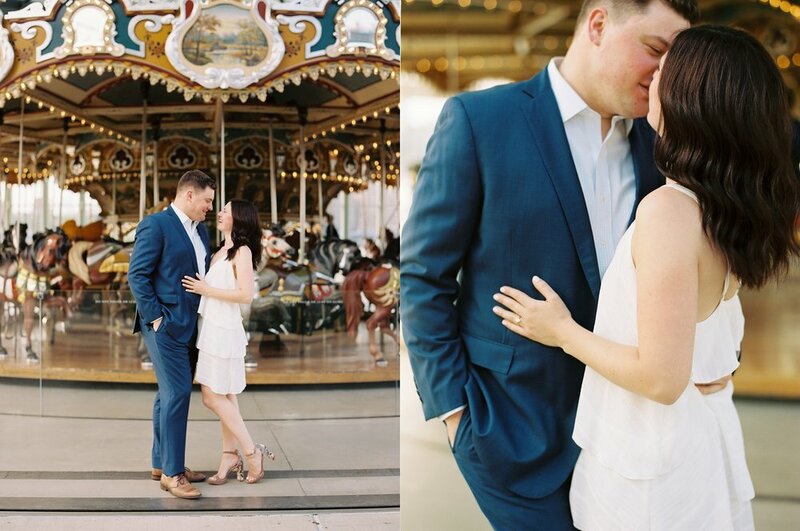 I had SO much fun with Allisha and Tyler and spent a lot of time getting to know them, exploring the city, taking some of the most incredibly romantic photos for their session. My heart still skips a beat when I think of these photos, the city and the two of them. They are so much stinkin’ fun and I cannot wait for their wedding next May. Congrats you two! Part two of their session coming soon.